California Pizza Kitchen is planning an early 2018 roll-out of a gluten-free cauliflower crust at all of its U.S. restaurants. 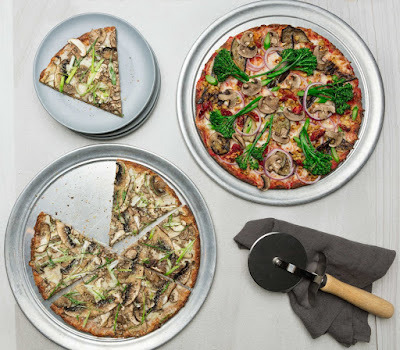 The cauliflower crust, which debuted late last month at several southern California locations, can be substituted for the standard gluten-free crust used in all four of CPK's certified-gluten-free pizzas: Margherita, BBQ Chicken, Pepperoni, and Mushroom Pepperoni Sausage. The new crust is an additional $2.50. All but two items (tequeños (cheese-sticks appetizer) and tres leches cake) are gluten free at TartAreperia 18.64, a Venezeulan BYOB in Philly's Fishtown section (1204 N. Front St., 215-982-1150). That includes arepas, empanadas and fried plantains. The tequeños are fried in a separate fryer. 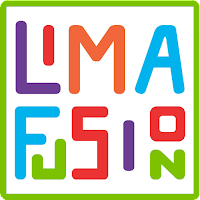 The corn flour empanadas at Lima Fusion (at the new Ferry Market) in New Hope (32 S. Main St., 267-644-8655) are also gluten free and prepared separately. Most other items on the menu are gluten free, as marked on the menu. As mentioned here in October, Ferry Market is the home of a new location for The Happy Mixer gluten-free bakery. At the Brazilian Churrascaria Saudades in Newark, Delaware (230 E. Main St., 302-355-5551), all meats except the chicken legs are gluten free, as are many sides and salad items. Tigers Family Restaurant in Lansdale (1031 N. Broad St., 215-368-5415) has a dedicated toaster and waffle iron, and also serves gluten-free French toast and pancakes for breakfast. The kitchen also keeps gluten-free wraps and rolls on hand for sandwiches. The Dairy Queen in the Bustleton section of Northeast Philadelphia (1619 Grant Ave., 215-671-3167) has gluten-free ice cream cones and staff can prepare ice cream cakes using gluten-free chocolate creme sandwich cookies as the "cookie crunch" separating the layers. 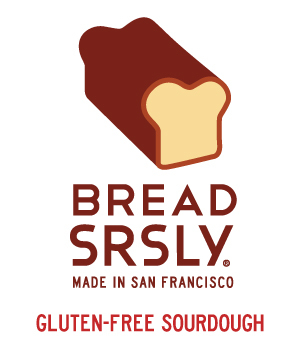 The owner, Doug, is well versed with proper gluten-free preparation. 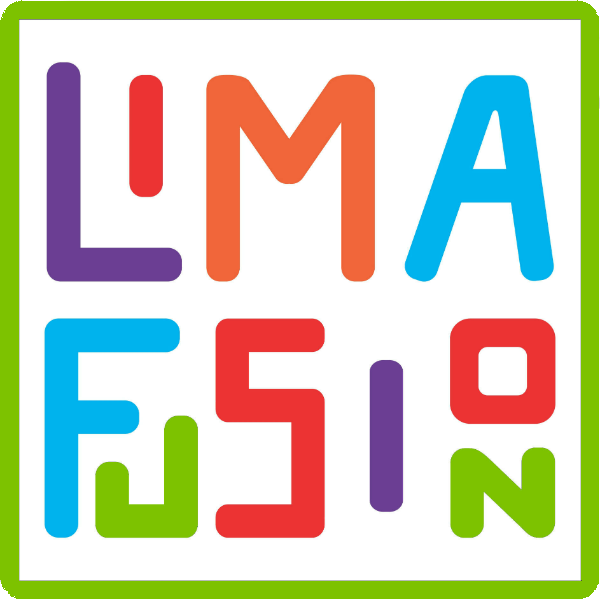 This location will be open through December, will be closed in January and February for the winter, and will reopen in March. Philly.com reports that Georgia-based Asian fast-casual chain Inchin's Bamboo Garden is aiming to open in Rittenhouse Square (1726 Chestnut St.,). An opening likely won't be before summertime. Gluten-free options are noted on the menu. Exton will welcome a new Whole Foods market (175 N. Pottstown Pike) on Jan. 18. The company says the 50,000-square-foot store will have more than 75 local supplier products ranging from seasonal produce to local pork and chicken, an expansive cheese department featuring exclusive local cheeses from Yellow Springs Dairy in Chester Springs as well as a robust national and international selection of sheep, goat and cow’s milk offerings, and full-service meat and seafood departments featuring Global Animal Partnership 5 Step Animal Welfare-rated meat and sustainable seafood staffed by expert meat cutters and fishmongers. 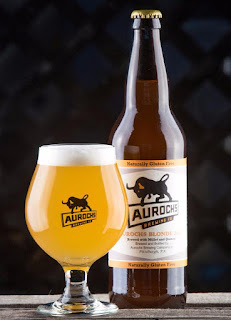 The all-gluten-free Farmers Keep in Center City (10 S. 20th St., 215-309-2928) will be one of the first in town to sell Aurochs, a gluten-free beer produced in the Pittsburgh area. You can read more about Auroch's beers in Tuesday's beer review. Snap Kitchen, which serves a variety of prepared gluten-free meals, has closed its Philadelphia locations in Fairmount (1901 Callowhill St.) and Midtown Village (1109 Walnut St.). The other area outlets remain open. Philly.com reports that the Ardmore outpost of Fuel has closed, with a possible relocation in 2018. Fuel's Philadelphia locations (University City, East Passyunk and Midtown Village) are unaffected. Bucks County's The Grain Exchange has given its website a new look to coincide with the release of a new gluten-free all-purpose flour, which can be ordered online alongside owner Jill's delicious sweet treats. The bakery's products are also sold at many restaurants and markets in the region; check the website for locations nearest you. 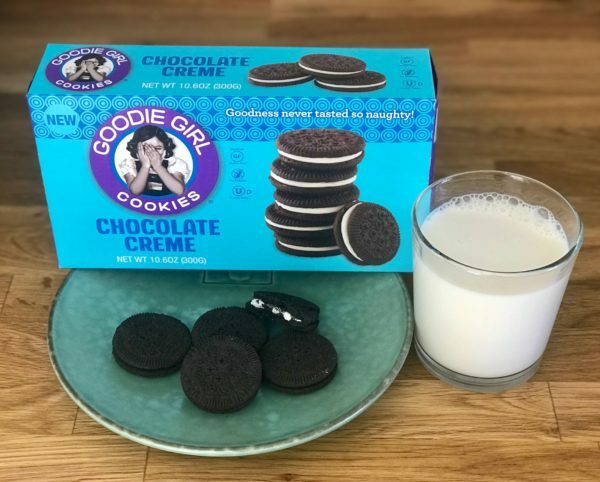 Goodie Girl Cookies has introduced the newest flavor in its lineup: Chocolate Creme. 10.6-oz. boxes are currently sold at the company's website, while Starbucks stores nationwide will offer them in a 3.4-oz. snack packs beginning Jan. 19. Just don't call them Twinkies. New Heavenly Creme Cakes from Katz Gluten Free come in vanilla and chocolate varieties. Use promo code WELCOME20 for 20% off orders. If you purchase through this affiliate link, I get a small commission that helps to support the blog.